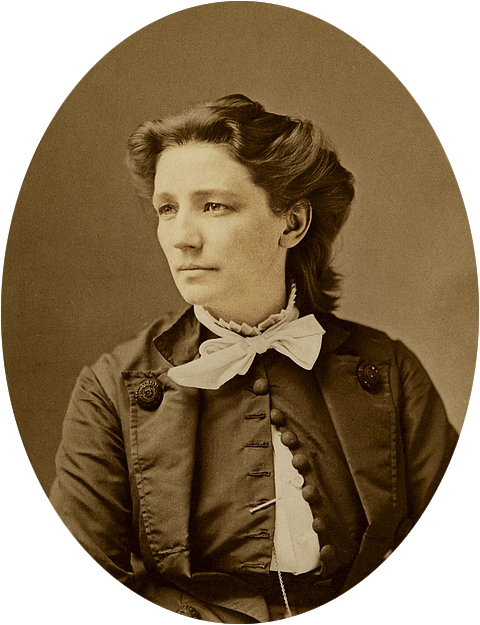 Victoria Woodhull crafted a life for herself from pretty raw materials. She traveled from an abusive childhood to a very aristocratic end but the life in the middle? Ah, that is the part were she was a woman ahead of her time. Victoria California Claflin was born on September 23, 1838 to Reuben Buckman (Buck) and Roxanne (Annie) in the very sweet town of Homer, Ohio. Buck was an abusive scoundrel, Annie a mentally unstable religious zealot and Victoria’s childhood of abuse, poverty and lack of much of an education became even more of a struggle when the fine townsfolk of Homer shoo’d the Claflins away. Escape from this life came in the form of one Colonel James Blood. He believed like she did, saw the world the way she did and, most importantly, made her happy. 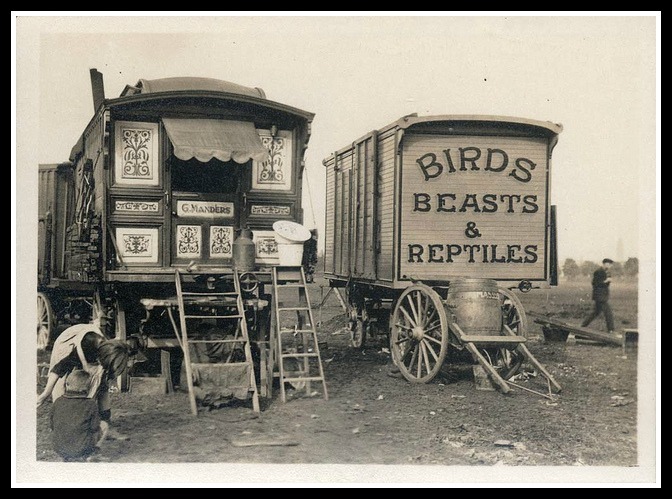 When Victoria and crew including her sister, Tennie, moved to New York they began by earning money the way they always had, but since they were able to tell fortunes (or read people), they must have known that Cornelius Vanderbilt would come into their lives, right? Known that with his mentoring (is that what the kids are calling it these days?) Tennie and Victoria would make quite a bit in the stock market. 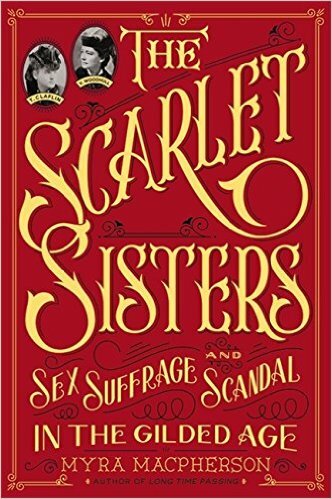 But if they had known what would happen after Victoria got involved with the suffrage movement do you think they would have stayed? Maybe, but Victoria wasn’t a very conventional suffragist (Victoria wasn’t a conventional anything), and while the suffragists were talking about the best way to bring equal rights to women, Victoria was living that life. 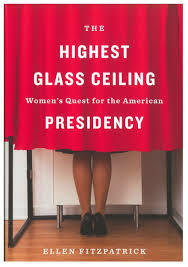 Victoria and Tennie were the first two female stockbrokers in New York, Victoria was the first woman to speak before a congressional committee, they began a newspaper, Victoria started a speaking career and, oh yeah, she announced her candidacy for president. Like we said, not very conventional. Her platform, to our ears, sounds the opposite of radical: women’s rights, equal rights for equal pay, aid to the poor, and legislation to help women who were trapped in marriages by a society that failed to see the way they were treated. Okay, so “Free Love” sounds to our ears what it did to the Victorians, but all Vicky wanted was to get government out of her bedroom. 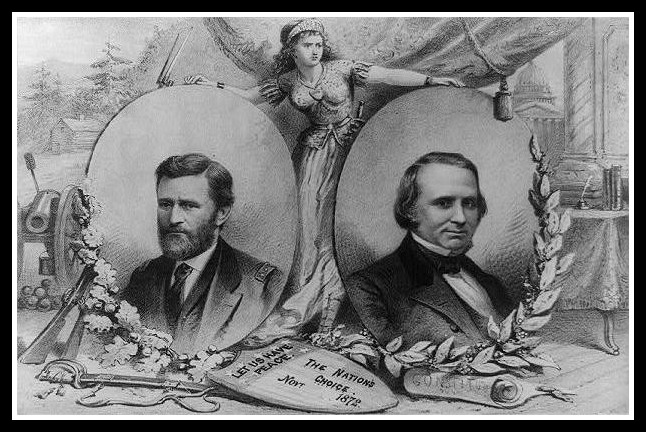 So many errors occurred between announcing her candidacy to election day 1872 that even a skilled politician today wouldn’t have been able to overcome them including an arrest right before election day that sent both Victoria and Tennie into jail. She didn’t stand a chance. 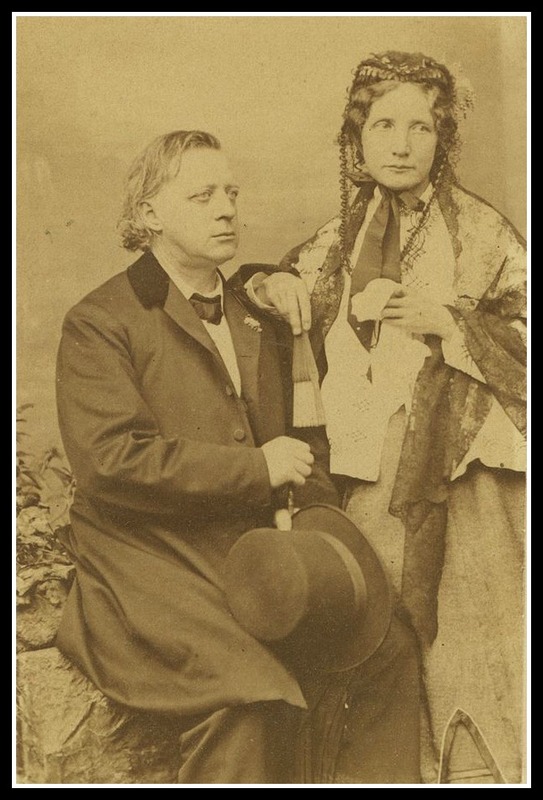 But she knew that going in her candidacy was symbolic and after it was all over, after Victoria moved on to a life of downright upstanding citizenry in England. 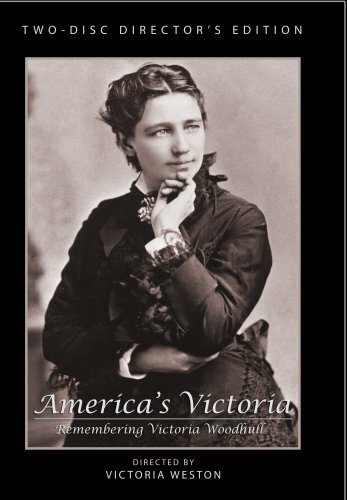 The US was 48 years away from women voting, 144 years from the first woman nominee from a major party, and is STILL trying to legislate love but by thinking far ahead of her time, but in 1872, Victoria Woodhull wasn’t afraid to speak her mind and even that was ahead of its time. 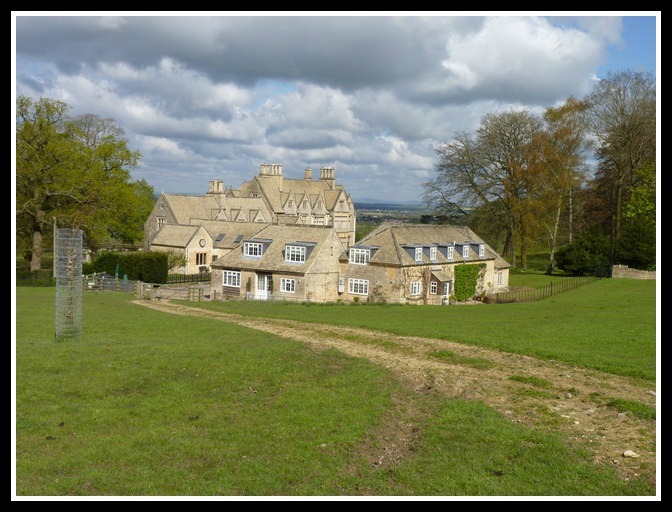 Victoria’s final years were spent in Bredons Norton…and she was happy and beloved by her village…and very, very wealthy. 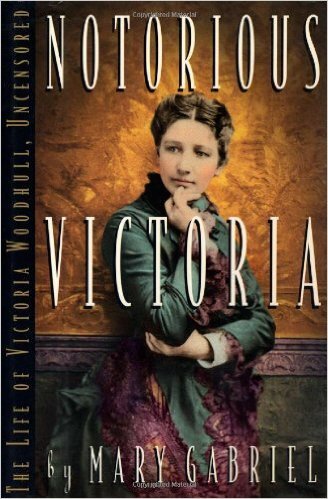 The grand mama of Victoria sites (well, the great, great, great step-granddaughter of them anyway) head over to Victoria-Woodhull. 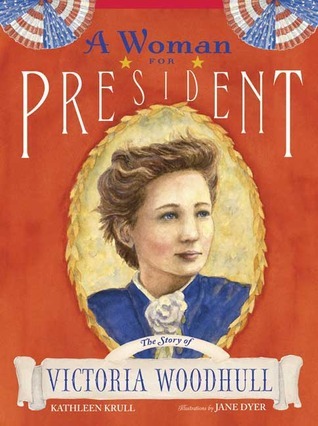 com, Victoria Woodhull Spirit to Run the White House has Woodhull and Claflin’s Weekly archives, Victoria Woodhull Presidential Library and enough reading to keep you busy for a very long time from a distant relation of Victoria’s. Whaaa? The 19th Amendment didn’t give all women the right to vote? Well, it did, sorta, but states moved quickly to take that right away from native Americans and women (and men in some cases) of color. Here is a really great (read:eye opening) timeline of Voting Rights History in the United States. Speaking of eye opening: Literacy rates in Early America are probably higher than you thought. 15th Amendment says what? and a case from the 14th Amendment regarding voting rights. What’s the lesson here? Know your Amendments, people! Victoria’s obituary from the New York Times. 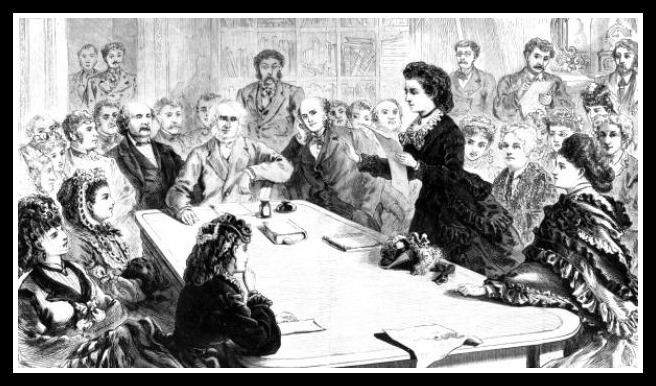 Eugenics, Anthony Comstock and Victoria Woodhull. Light reading. No, not really, but more in-depth intel about those obscenity charges that kept her in jail on voting day. An in-depth look at the colorful history of the Ludlow Street Jail in New York from Atlas Obscura, and an article from The Bowery Boys about notorious Boss Tweed’s time (and end of time) in the jail and a bit about Great Jones street. 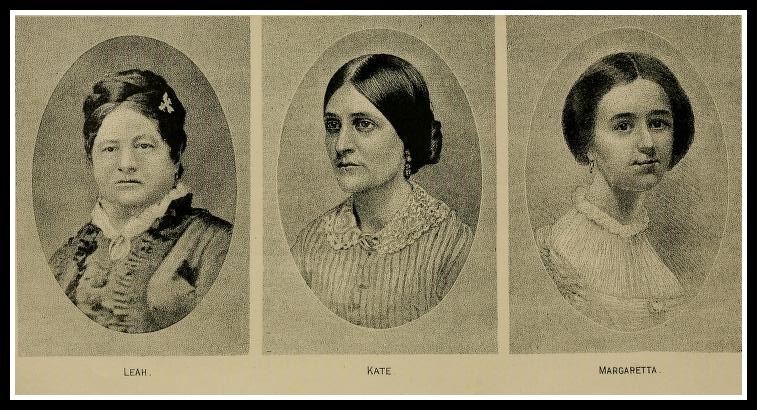 The documentary narrated by Kate Capshaw with Gloria Steinam commentary: An upcoming documentary about Victoria, The Coming Woman, is in editing, it’s a labor of love project so follow along with the Rau Sisters to it’s completion.